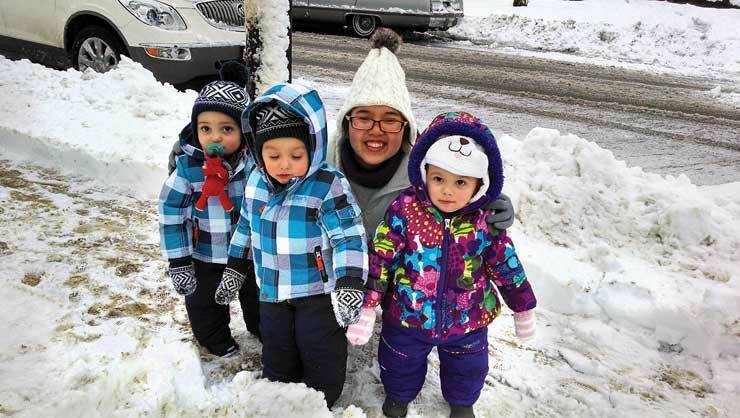 Are you a family who would enjoy sharing your life with an au pair from Indonesia? Would you like an au pair to help you take care of your child(ren)? Would you welcome an au pair to help your family with light household chores? If your answer is yes to all three questions then you should consider registering with Deandra Au Pairs. You'll have to opportunity to match with an au pair from selected candidates after they passed our screening and strict selection process. Register now or contact us for more information. The au pair program is a cultural exchange program. Host families provide au pairs with a safe home and pocket money, the opportunity to experience their culture, share their lifestyle and the possibility to travel and explore other countries. In return the au pair helps with taking care of the children and performs household chores. To register as a host family you fill out the application form below. We’ll send you your personal login after we personally reviewed your application and possibly ask you for more (detailed) information. We follow this procedure to keep (the website of) Deandra Au Pairs a safe and trusted place for both au pairs and families. Do you use an agency?